Android Wear now boasts support for calling and cellular connections for the first time, in an update to the OS detailed on Google's blog. And we haven't had long to wait for a supported device, as the LG Watch Urbane 2nd Edition LTE will the first smartwatch to take advantage. While Samsung has led the way in terms of smartwatches unleashed from a paired phone with the Samsung Gear S2 and original Gear S, until now Android Wear devices haven't had that option. 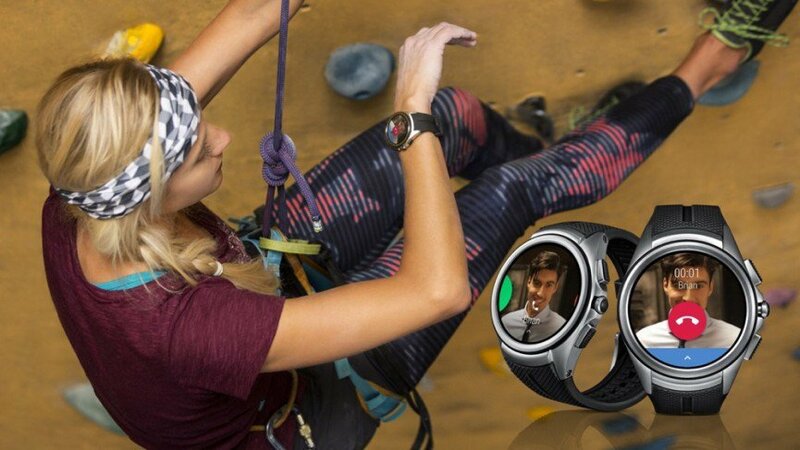 That previously meant that cellular sporting versions of Android Wear watches, such as the original LG Watch Urbane LTE, have had to turn to alternative operating systems. The Watch Urbane LTE actually resurrected webOS earlier this year, in a collaboration with Audi. The result is that in future, SIM toting timepieces from Google will be able to make and receive calls and massages. And something tells us that the new Watch Urbane won't be the last SIM sporting Android smartwatch we'll see this side of Christmas.